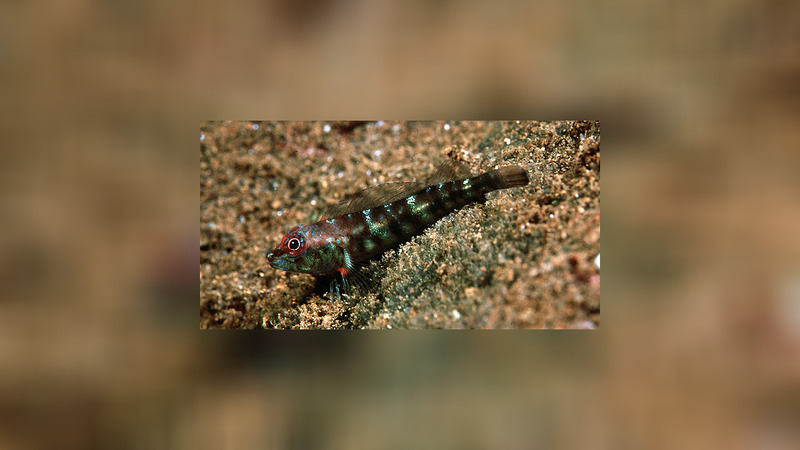 Very special thanks for the first photo of Helcogramma vulcana to the famous Hawaiian ichthyologist Dr. John. E. Randall. Dr. Randall has taken his photo at Manuk, Banda Sea, Indonesia. Adult Blackfin triplefins are found among exposed boulders of rocky coasts in two volcanic islets in Banda Sea. 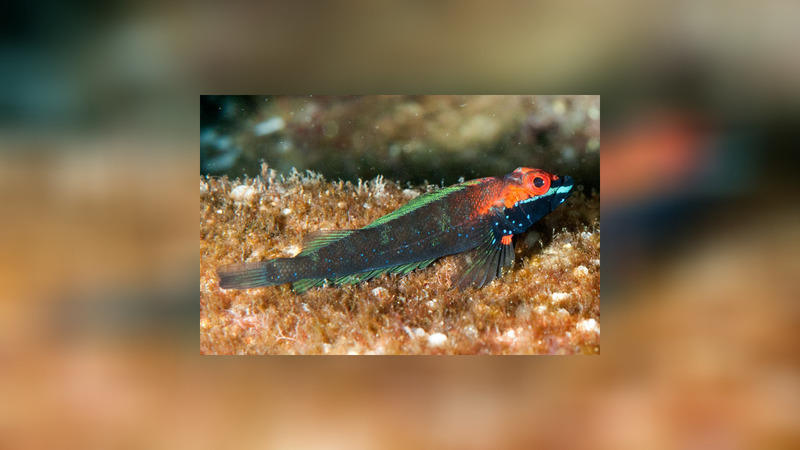 Concerning to Andrej Ryanskiy, http://www.diveplanet.ru/, have a look on his wonderful photo of a male triplefin in fishbase, Helcogramma vulcana is also found at the Philippines, but there is no picture on http://www.poppe-images.com, the brothers Poppe live at the Philippines!